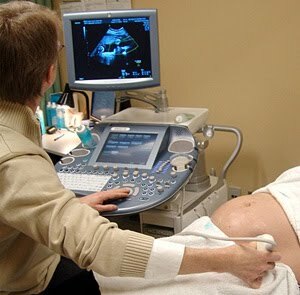 Sonographers are medical professionals that operate special equipment which directs high frequency sound waves into areas of a patient's body to generate an image for the assessment and diagnosis of various medical conditions. May supervise and train student and other medical sonographers. Each country has its own policies regarding the practice of sonographers, usually implemented by accrediting institutions authorized by the government. It is best to consult with them when you are looking to practice as a sonographer in that country or looking to be hired as one. Medical sonographers may take any of the following sample titles. Filipino sonographers can check out at these approved job orders taken from the POEA database for overseas opportunities as a sonographer.